Weight loss is a challenge for many individuals who are struggling with obesity or simply looking to burn fat. This has led to the rise of many online tips and suggestions for losing weight. The result is that readers become overwhelmed and wonder what works and what does not. Even if they find what works, some overuse and even abuse the methods and/or tips they have learned. Laxative abuse is just one of many examples. The dangers of taking laxatives to lose weight are serious. If you are taking laxatives for weight loss, then it is critical that you know and understand the side effects of using laxatives daily to lose weight. 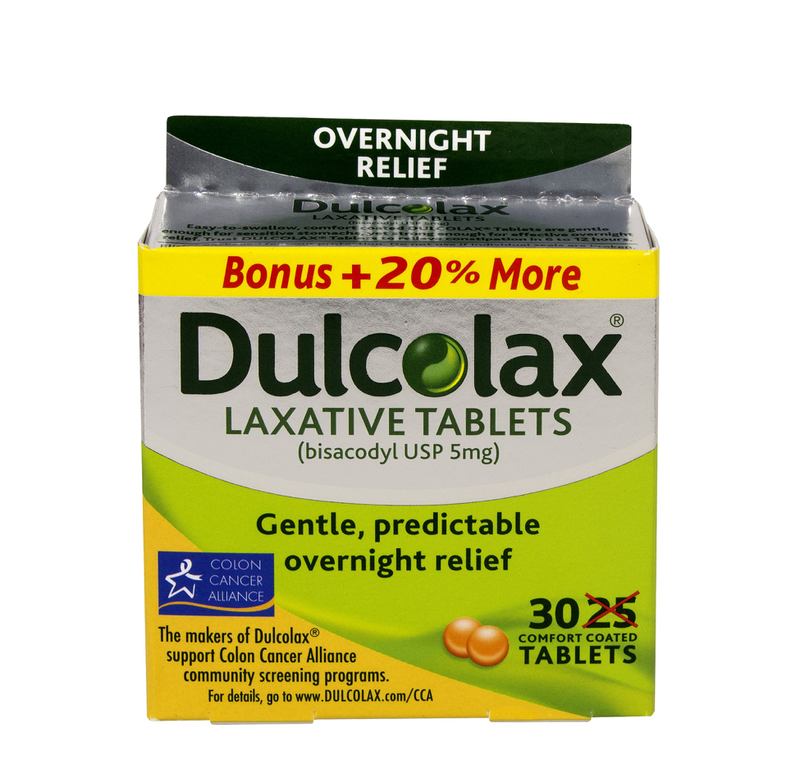 What Does a Laxative Do and What Happens When You Take a Laxative? Laxatives are drugs that increase bowel movements in users. Excessive use of laxatives can lead to many other co-morbid (when you have two disorders or illnesses at the same time, such as anxiety and insomnia) health disorders. Bottom line, taking laxatives to lose weight is unsafe, inefficient, and can even be counterproductive to your weight loss battle. The answer is no, IF you use them as intended and under the supervision of a doctor. Laxative use becomes a danger when it is abused. If you’ve heard of the “Ex Lax diet,” then you should definitely do your homework before even considering such a dangerous decision. Ex Lax weight loss is one of the most unhealthy kinds of weight loss. How much Ex Lax is too much? Anything more than the recommended amount. How do laxatives cause weight loss? This is a complex answer, but you should know that the so-called “Ex Lax diet” is not good for you or many of the systems in your body. There are many healthier options for weight loss supplementation. What do laxatives do to your body and what medical complications can laxative abuse cause? 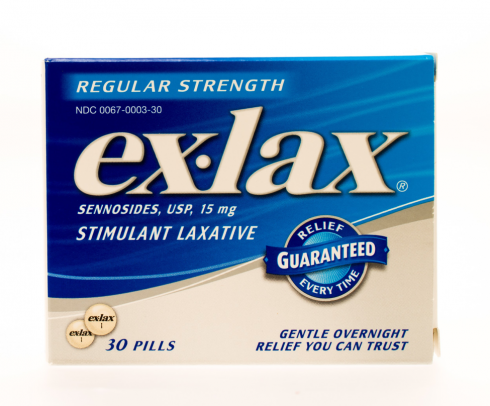 How do laxatives work and what do laxatives do? Depending on which kind you take, they work in different ways. Some stimulate nerves in the large intestines, others soften stool and some draw water into the stool. But the results are pretty much the same: a bowel movement occurs. The big question here is can you overdose on laxatives? The answer, not so surprisingly, is yes. This has even occurred in very young individuals, so if you know someone struggling with body dysmorphia, pay attention. If you see something is off, then talk with them. Assure them that you love them and want to help, and encourage them to seek that help out. Paying attention to the laxatives abuse symptoms listed here, like constipation, can help you to identify this behavior in a loved one. What happens if you take laxatives to lose weight? When you overuse laxatives you risk damaging these nerves. With time, your nerves will have trouble sensing anything, meaning no contraction of muscles in the large intestines at all. This can, conversely, leave you constipated – exactly the opposite of what you intend with too much laxative use or long term laxative use. You can very likely end up suffering with more constipation and can even develop other problems like hemorrhoids (due to the straining of muscles in your colon). Too much laxative use can really have the opposite effect of what you think. As mentioned earlier, laxatives work to increase bowel movements. Some laxatives work by extracting water from the body into the intestines. This softens the stool so it can pass easily. However, what happens if you abuse laxatives can also cause major diarrhea and dehydration. There are plenty of alternatives you can find to help with bowel and digestive health. If laxatives pull water from the body into the intestines in too high amounts, then dehydration is inevitable. You must drink more water to replenish what was utilized in your intestinal tract. If you do not make a point to rehydrate, then you could suffer some side effects from dehydration including, but not limited to, dizziness, confusion, and even fainting. Laxative overdose can lead to all of these side effects. Your body naturally gets rid of stool through muscular contractions in the colon. However, laxatives force muscular activity, meaning frequent bowel movements. This overworks your colon, leading to cramping. The cramps occur mostly due to the fact that they have no time to relax between contractions. If you are already dehydrated, then this cramping can feel much more intense. You must stay hydrated when using laxatives, even when following directions. Overuse of laxatives is not recommended under any circumstance for any reason. If you want to know how to stop stomach cramps from laxatives, then you should talk with your doctor. They will likely advise you to stop taking laxatives daily. Do laxatives make you nauseous? Can laxatives make you throw up? They certainly can. Overuse of laxatives can cause irritation to the stomach lining. This can lead to nausea and, even worse, vomiting. Through vomiting, you become even more dehydrated. Laxatives with no coating are more likely to cause nausea and vomiting if they are digested before reaching the intestines. To help with this, consider eating before taking your dose. Nonetheless, if you are abusing laxatives, you may totally forget about eating at all. This is not advisable when using laxatives for any reason. Using laxative tablets for weight loss can easily make you sick. Electrolytes are crucial for central nervous system (CNS) function. This includes everything from the neural pathways in your cerebral cortex to your skeletal system and muscles. Electrolytes are also important for cardiovascular health. When laxatives are used to allocate water to your digestive tract and then other areas of your body lose out on the important electrolytes that they need. These electrolytes are simply flushed out of your system with your stool. This puts your nervous system and cardiovascular system at major risk for dehydration. This can lead to nausea, fatigue, and cramping. Laxative abuse can lead to an increased risk illness and infection. Laxatives can do damage to the protective mucous lining of your intestines and destroy healthy bacteria, putting you at risk of illnesses. Your intestines need to be able to function properly (not overworked or underperforming) in order for their mucous lining to protect you from foreign substances. You also want your gut to be able to retain good bacteria like probiotics and prebiotics. Research has begun to examine the relationship between bowel irregularity, the use of laxatives, and colon and rectal cancers. 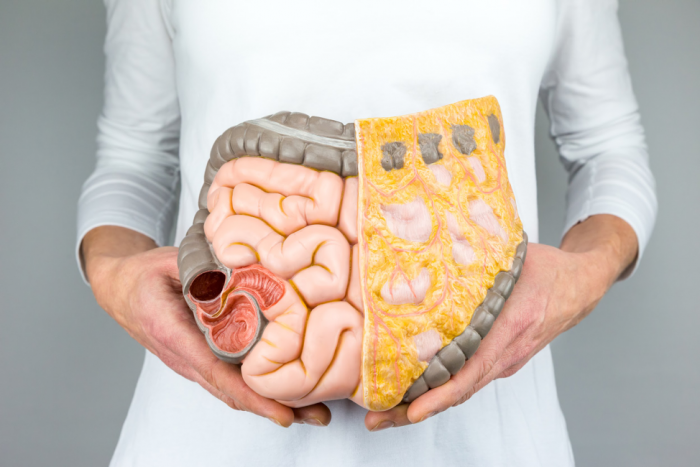 It is important to note that studies have been found to be inconclusive, mostly due to the fact that it is very difficult and complex to characterize bowel movements. It is still believed by some that the irritation caused by laxatives can create abnormal growth of intestinal or rectal cells. More research is needed to determine an actual correlation or causation. 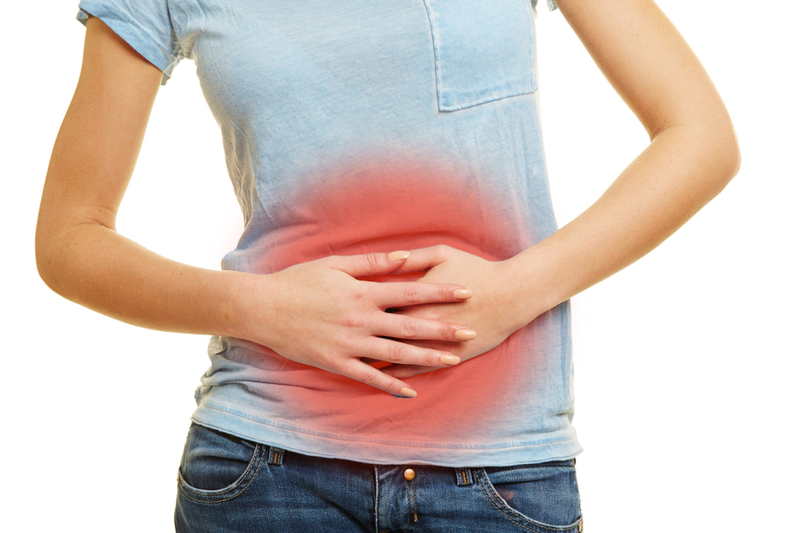 Bloating is very common in individuals suffering with constipation and/or irritable bowel syndrome (IBS). When you are overusing laxatives your body may go into overdrive in trying to retain water. This can lead to uncomfortable bloating, the body’s natural means for fighting dehydration. The worst thing you can do when you feel bloated is taking more laxatives to lose weight. If you are feeling intense side effects of a laxative, then the best thing you can do is to reach out to your doctor. As already discussed, laxative abuse can cause electrolyte imbalance. This can lead to major complications in your cardiovascular system. Your blood and blood cells rely on water and hydration to function effectively. The side effects of abusing laxatives to lose weight can include ones that affect your heart and overall cardiovascular system. These include but are not limited to chest pains, shortness of breath, and irregular heartbeat. Any of these symptoms should warrant an immediate stop of excessive laxative use and a visit to your doctor to discuss these serious side effects. It is well known in the medical and scientific communities that chronic dehydration can lead to acute renal dysfunction, also known as kidney failure. Even if you don’t experience full on renal failure, you can do some major damage to your kidneys by staying chronically dehydrated from taking a laxative every day. Laxative abuse is a surefire way to cause harm to your kidneys. Your kidneys need water to help flush toxins out of your body. When dehydrated, your kidneys can’t properly function to excrete waste and toxins. This can then lead to all sorts of other health complications from the buildup of toxins in your body. Another effect of electrolyte imbalance caused by laxative abuse is unstable mood. This can be anything from depression to mania and everything in between. Such mixed reactions, especially the depressive episodes, can make you think more about your problems in life, including your struggle with weight loss. This can become a vicious cycle that laxatives will not help to end. The cycle continues and creates the perfect canvas for depression to worsen. This cyclical pattern causes stress, which can, unfortunately, develop into clinical depression. Nausea, vomiting, and other side effects of laxative use for weight loss can cause you to be even moodier. It is not a good picture at all. Another factor to consider is that any kind of addiction or drug abuse can cause major problems with interpersonal relationships. If you are always sick and moody from the side effects of laxative abuse, it can create problems with friends, family, and other loved ones. This, again, can continue the cycle and leave you feeling even more depressed. Take healthy action. Exercise! Eat a healthy diet! Do things that keep you engaged with others, especially those who have the same weight loss goals as you. It’s important to keep in mind that this is not a fully comprehensive list of all laxatives and their ingredients, but it is a good starting point as a guide to avoid laxative overdose. Also, don’t take this article as advise against using laxatives in general. The main point here is to ensure that you are following laxative dosing instructions and using them safely. 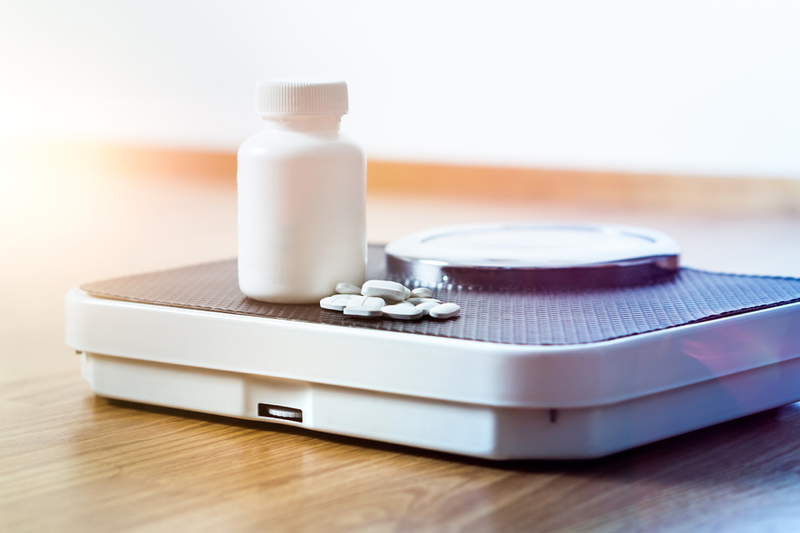 The best thing you can do is talk with your doctor about any weight loss decisions you have made, especially if they involve taking any kind of over the counter drug and/or supplement. If you are using laxatives for any reason, even under the supervision of a doctor, it is important to know and understand laxative abuse side effects. Can you lose weight with laxatives? As you can see, the side effects of taking laxatives for weight loss are nothing to ignore. You put your body at risk, particularly your digestive system and intestinal tract. Do laxatives make you lose weight? They can, but they are not designed to be a weight loss tool, and you shouldn’t use a daily laxative for weight loss. The “laxative diet” before and after pictures that you’ve seen have a good chance of being fabricated. 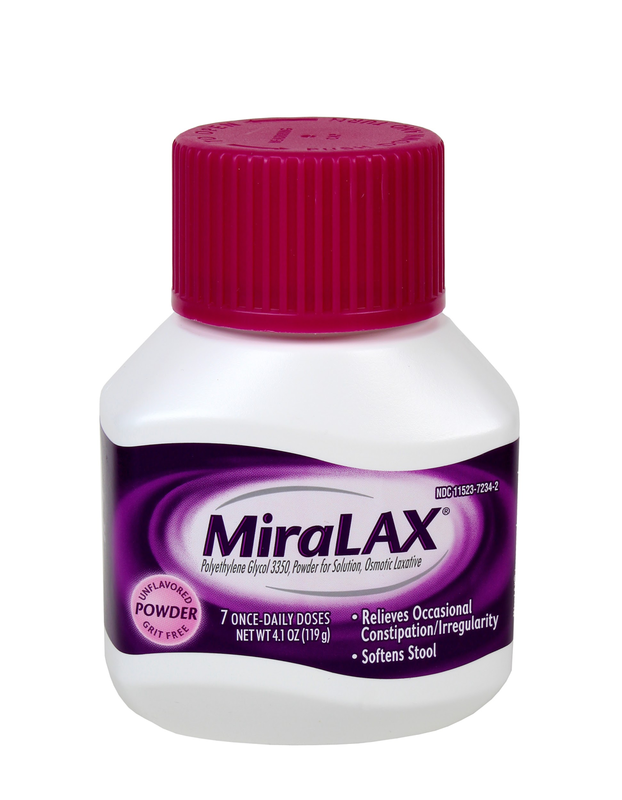 Laxative diets, such as Ex Lax weight loss from abusing laxatives, are unhealthy, period. Now you may wonder: are laxatives bad for you? Not necessarily, but laxatives exist for different purposes. They may be able help aid weight loss, but you need to take the right dose. Instead of abusing laxatives, consider doing something else that will help you lose weight. As mentioned above, talk to your doctor about the prospect of medications, all natural supplements, or even surgery if you are obese. He or she will be able to guide you towards the safest and healthiest weight loss methods. There are many ways to improve digestive health, and this, in turn, can help with your overall weight loss goals. While people don’t necessarily get “addicted” to laxatives, laxative abuse symptoms are present in many people. It is believed that anywhere from 10% to 60% of people suffering with eating disorders, engage in laxative abuse for weight loss. Laxative addiction is medically defined as laxative abuse syndrome. This can be habitual or surreptitious. Both are still considered abuse. This is a very dangerous disorder that often comes along with body dysmorphic disorder. If you feel you may be struggling with this laxative abuse syndrome and laxative abuse side effects, please talk with a medical professional as well as a mental health professional. There is help out there, and you do not have to put yourself and your health at risk to feel confident and secure with yourself and the perfect body that you were given. Using laxatives to lose weight is not safe. Please take care of yourself in healthy ways. Laxative abuse recovery is possible. 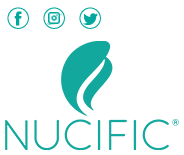 This is often done with diuretics-assisted treatment under the guidance and care of medical professionals. The key to successful laxative abuse recovery is to take the first step and speak with your doctor. He or she will refer you to a specialist who can work with you to determine the best course of action for your exact situation. More than likely, you’ll be working with a doctor who specializes in eating disorders. It will be important to realize that you may experience many different types of sensations, both mental and physical, during your recovery period. For example, you might feel anxiety and distress, and you could also feel a sense of fullness that you might not be used to. You’ll need to be patient during this time, because your body will be undergoing a period of adjustment. It will have to “re-learn,” so to speak, how to regulate itself. Your doctor will more than likely recommend that you start eating foods that are high in fiber, such as grains, fruits, and vegetables. This will promote regular bowel movements. You may also be directed to drink a great deal of water each day. This will keep you hydrated, as well as help repair any damage that may have been done to your tissues and cells. Exercise will also probably be recommended to help keep you regular. Talking with your doctor is not the only thing you should be doing. He or she will also give you the following advice. Eat healthier. Exercise more. Spend time around others who have the same goals for weight loss. If you don’t currently know anyone with the same goals and motivation as you, then you can meet your peers at the gym or even in local weight loss groups. Just do the right things for your health and safety. This means avoiding laxative abuse, period. There are many other options for daily dietary supplements that are safe for daily use in the fight against fat.